Strength, power and speed are all related, but the relationship is more complex than it seems. Leading sports scientist JB Morin has dedicated his research to finding out more about the relationship, what coaches can learn from it, and how that can make training better. 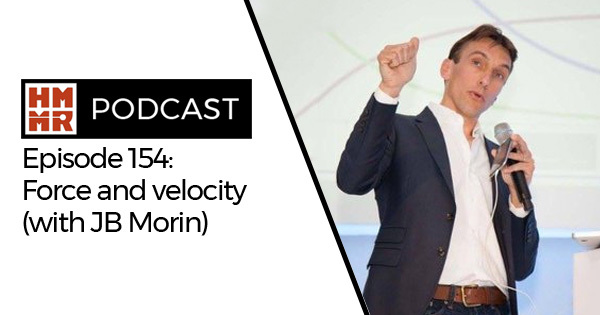 On this week’s episode of the podcast, he joins us to discuss force-velocity profiling, transfer of training, and many more aspects of getting faster.